Stand out features: What you'll first notice is the weight, or lack of it should we say. The SE4 polyacrylite is a lightweight helmet, though comes in at the heaviest of the SE4 range being 1500 grams. The combination of 16 intakes, exhausts and internal passages provide excellent dissipation of heat and maximum cool air induction. 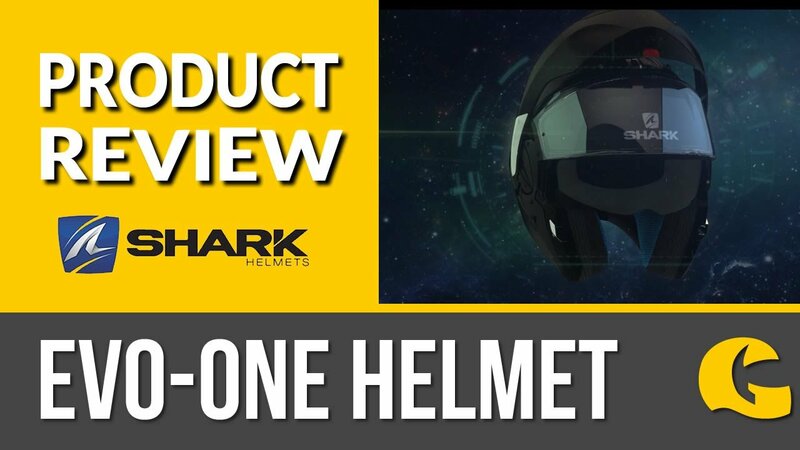 Combining MIPS brain rotational protection with 13% more EPS in the headband area, this helmet offers ultimate safety.